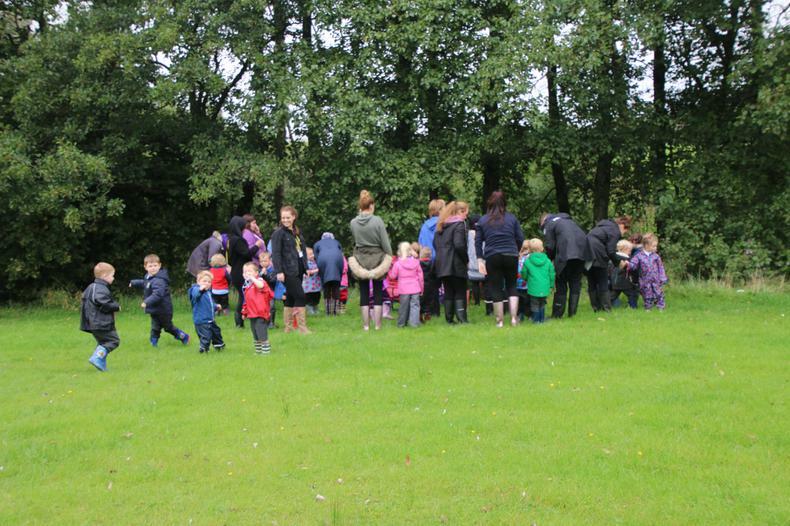 Exciting News - Forest School Development! 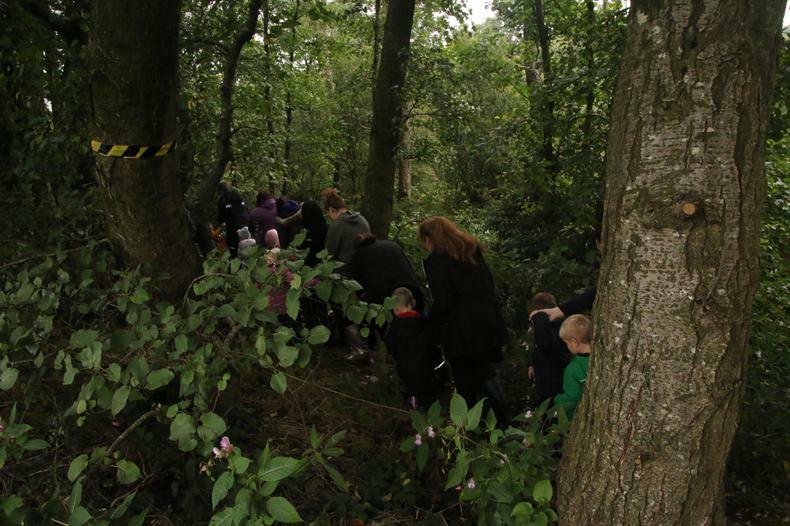 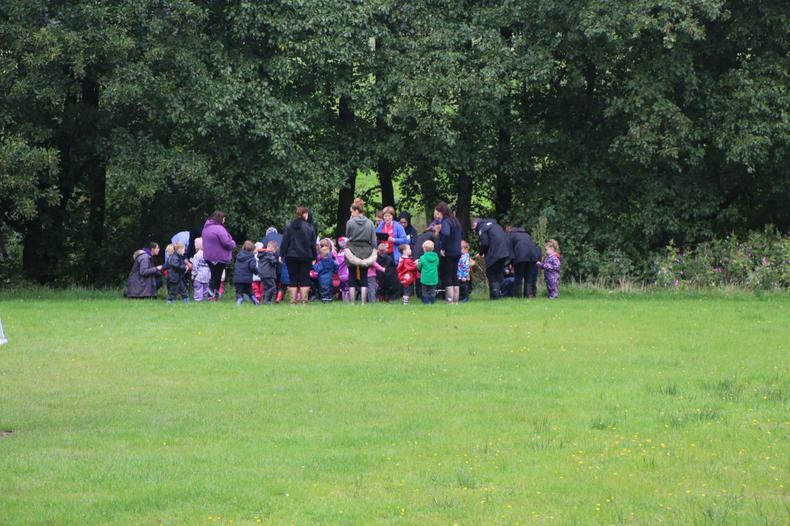 We are pleased to inform parents that from September 26th onwards we will be offering children Forest School Sessions for an hour and a half each class on a Tuesday afternoon, beginning with Reception. 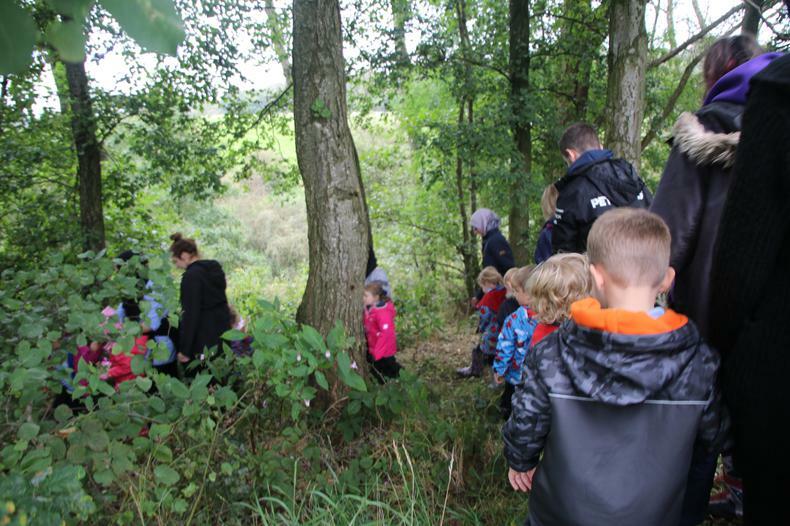 The sessions will be taught by a qualified teacher who is Forest School trained. 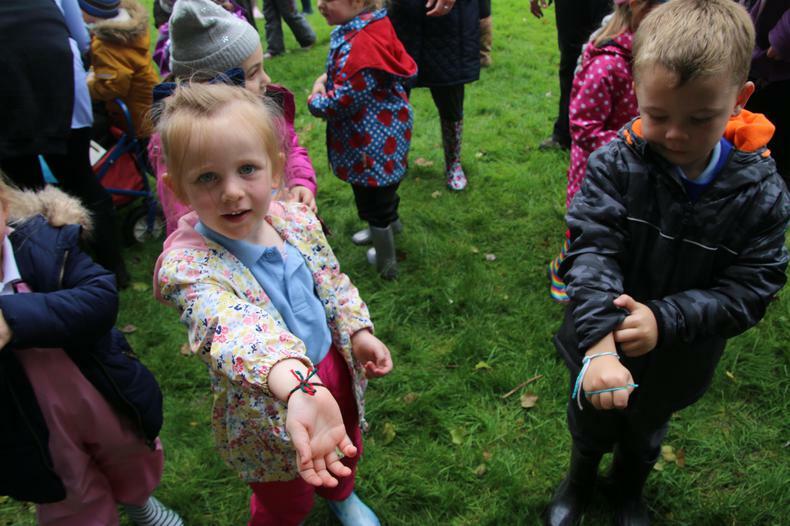 They will enrich the children's understanding of the natural world, personal development and creative abilities. 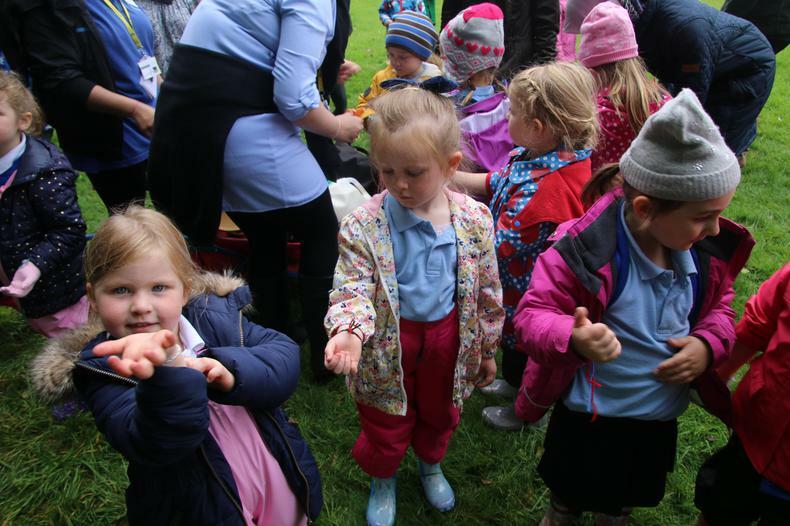 This is something that we have wanted to offer now for some time and we are excited to be in a position to do so in the next year! 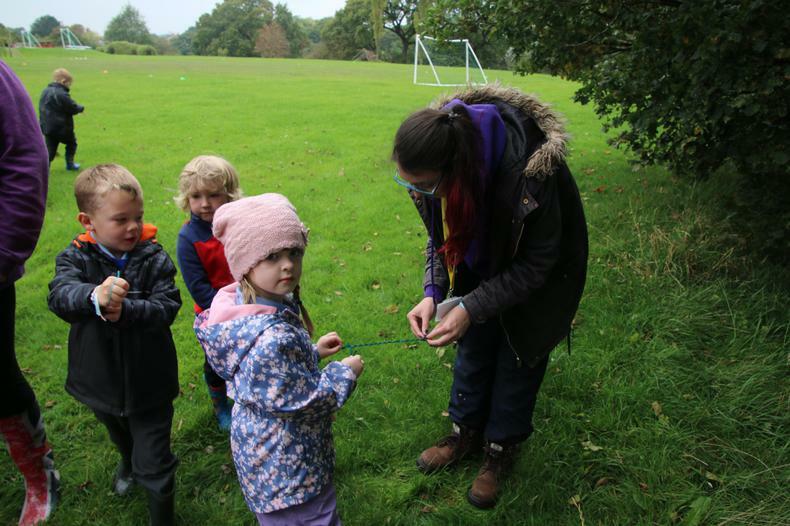 From Wednesday 27th September, we also have the opportunity for 20 children to attend the Forest School after school club. 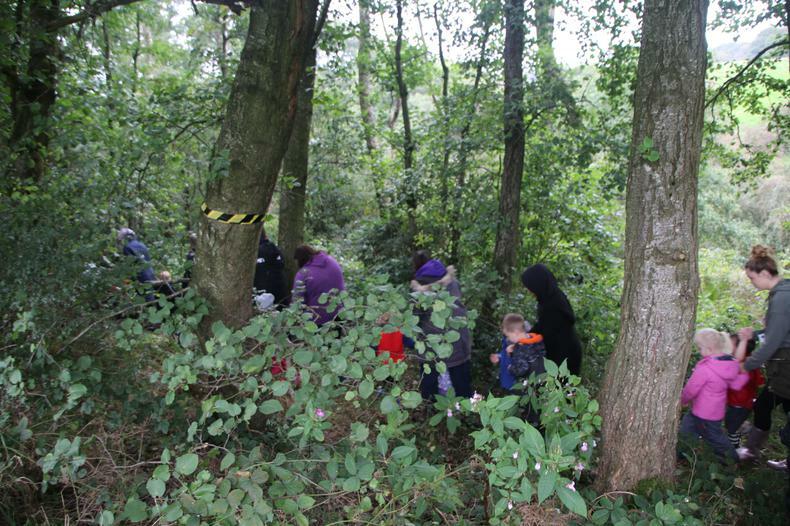 This will run for 6 weeks and be offered to Year 5 and 6 children to begin with. 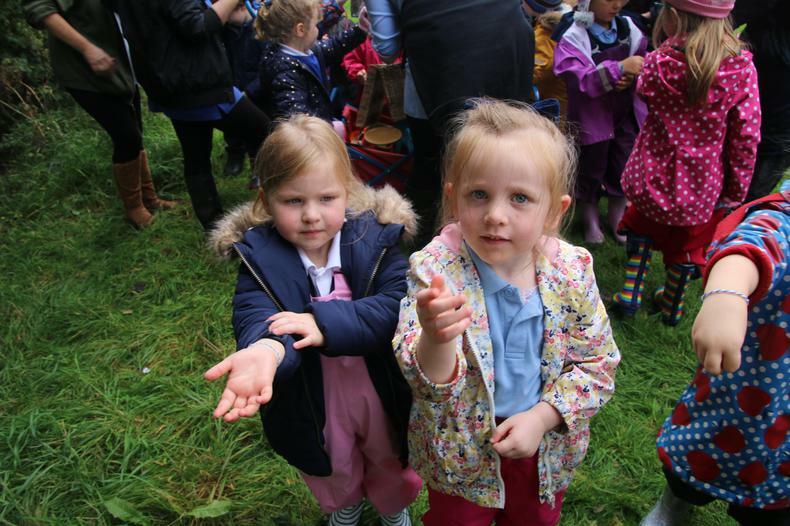 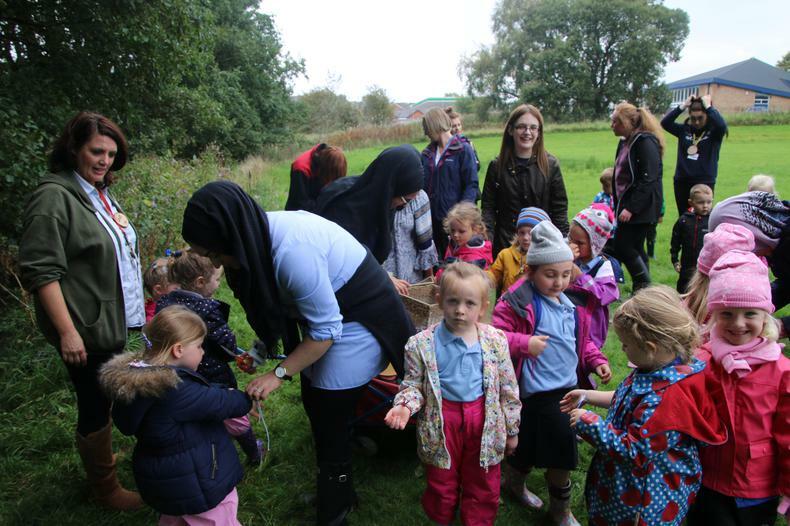 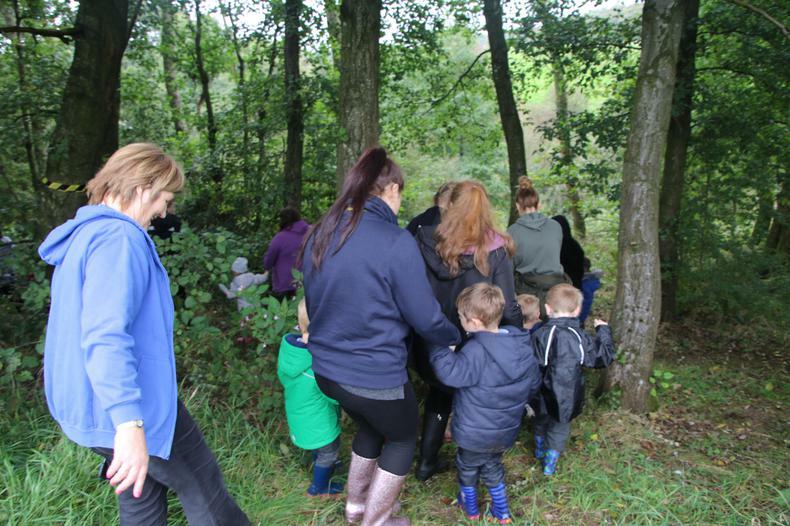 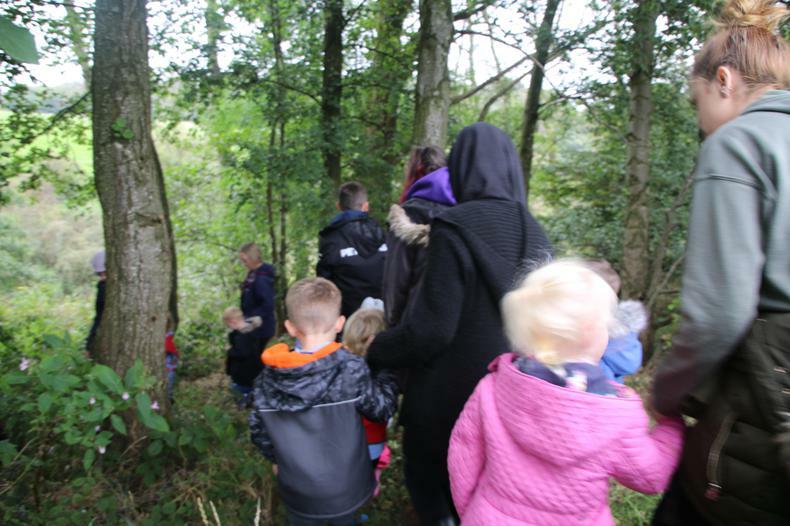 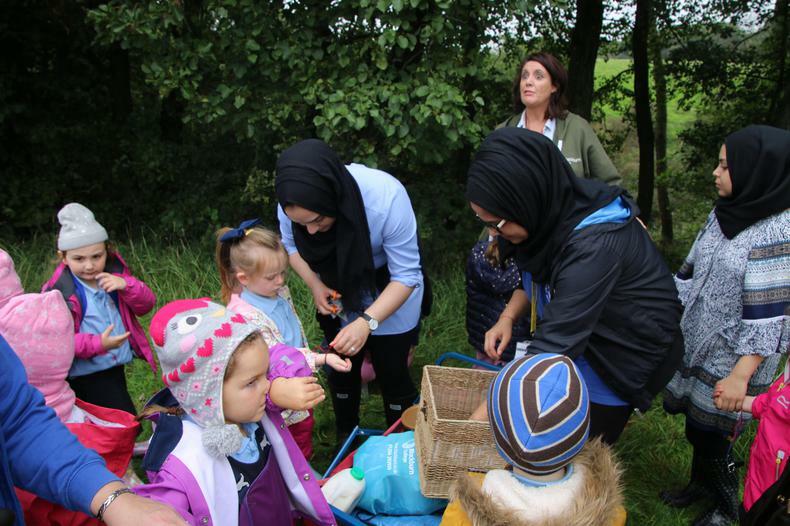 Click here to view Reception Forest School sessions.